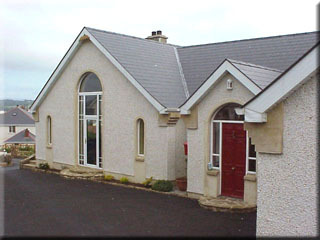 Welcome to Marine Lodge House, Unique Self Catering Accomodation in Buncrana, Co. Donegal. Tel: 07493 62866, Proprietors: Kathleen & Noel Gill. 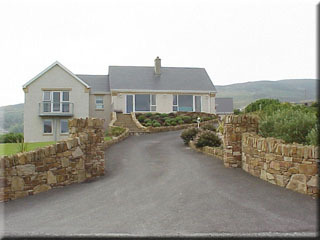 Marine Lodge is a beautifully designed home offering luxurious self catering accommodation and private car parking. 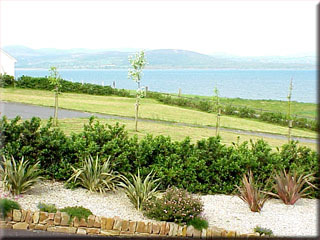 Situated on an elevated site overlooking the seaside town of Buncrana in the Inishowen Peninsula, it boosts one of the most spectacular views of Lough Swilly. Approved by the Irish Tourist Board, our cottage is all en suite with satellite TV's and orthopaedic beds dressed with crisp linen & soft blankets, or simply relax with a favourite book or board game or simply watch the spectacular sunsets. 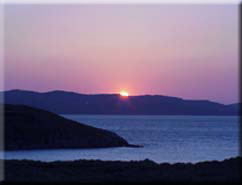 Whether you wish to just switch off or get active Marine Lodge is an ideal base for a great breakaway. Superb Panoramic view of Lough Swilly. 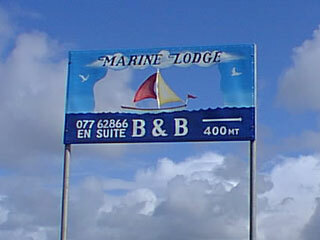 Marine Lodge House is Bord Failte Approved. Complimentary Fresh Water Fishing Permit. 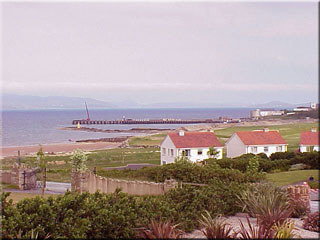 Sea angling on Lough Swilly can be arranged. Also Hill Walking and Cycling can be organised on request. 18 and 9 hole Golf Courses five minutes walk away , Fishing, Wildlife, Walks, Leisure Centre, Museums, Craft Shops, Restaurants & Bars.